Disclaimer: Meze graciously supplied NEO 11 for the purposes of this review. It goes for 59$ USD. 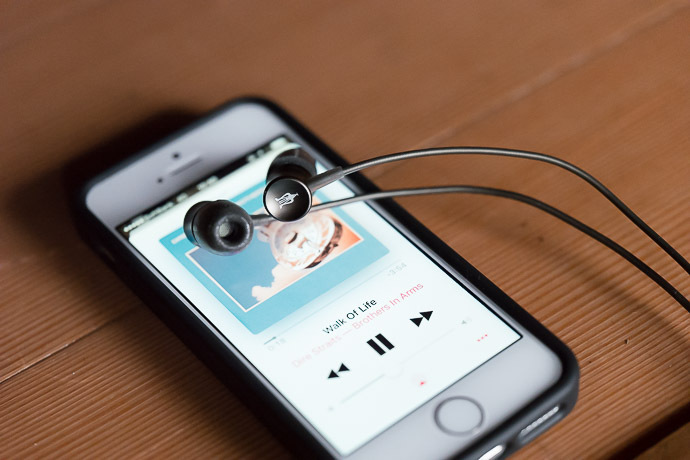 You can find out more about it here: Meze 11 Neo Gun Metal Earphones | Meze Headphones. 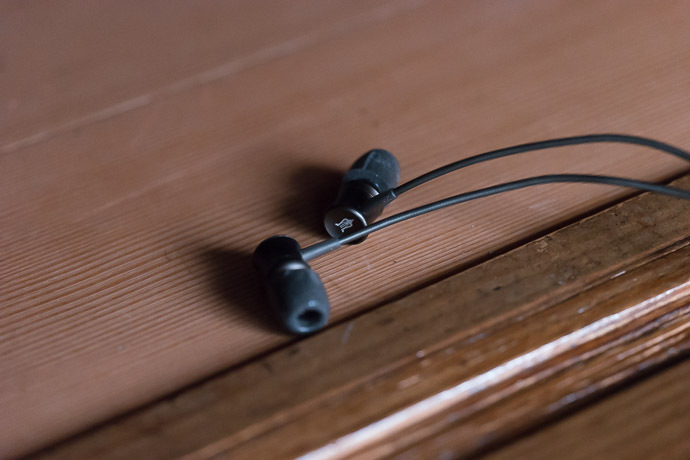 While outfitted like a pair of 59$ earphones, NEO 11 looks, feels, and sounds like something farther upscale. I mean, take a look at that cable. Under many times the pressure that snapped the Nuforce HEM2’s and HEM6’s cable in twain, the 11 NEO’s barely stretched. Meze aren’t in the position to Microsoft were to push out the XBox. And NEO 11’s competition isn’t just Nintendo and Sony. There’s no way Meze are funding NEO 11 from sales of their excellent 99 Classics. But somehow, they packed in Comply tips, dual flanges, and three other sizes, plus a neck cinch and an obviously wannabe leather carrying case. The cardboard box fits well and its molded foam fits like a glove. 59$ USD? Sure. But we should expect plastic, and a Nuforce cable. NEO 11’s front cap and barrel colors don’t match. Its seams are jagged. But its grill is tight. Its breathing ports finely drilled. This is machining the level of which isn’t found at this price point. And for the most part, nor is the sound. 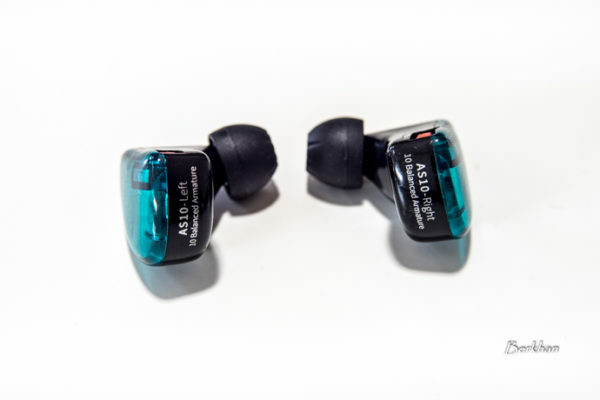 NEO 11 isn’t exactly an in-ear Meze Classics 99. Here and there, however, it cleaves to the general idea of high resolution tempered by a bit of warmth. It’s just that NEO 11 is less warm and delivers less sub bass than Classics 99. It is also a brighter. I guess you could call it a 99-meets DT880. It’s got a shiny upper midrange that pushes forward percussion, that makes you listen to rock way more than usual, that has you reaching again and again for Bruce Springsteen’s In Concert – MTV Plugged and affixing iTunes hearts to songs you’ve been meaning to, but keep putting off. As a consequence of its shiny upper midrange, vocals are crisper, more forward than they are in the 99 Classics. There is the merest hint of double edged reverb between high vocals and edgy percussion. Classics 99’s bass goes deeper, and hits harder, but NEO 11’s bass is just as speedy, if not a hair more metallic. By dint of that smaller bass footprint, NEO 11 is better tuned for speed trance. At every juncture, at every transition zone, it flits from detail to detail; above all, it affects openness. It’s a bass that meets trance like few 59$ earphones – whose tendency is to positively throb the duff duff – out there. Consequently, music that needs the duff – hard-hitting American hip hop, for instance – feels hollow. Too much vocal edge, too much forward definition, percussion that’s too tight. And NEO 11’s mids are harder edged, wider, than what typically sounds good for hip hop. Still, there’s something about that edge. Despite cueing up Akhenaton & Faf Larage, you’ll soon be onto New Order, Joy Division, and Pet Shop Boys. When you’ve satiated every popular desire, NEO 11 will take you back to trance. All of this raises the questions: did Meze tune this earphone for 1980’s synth rock and pop? Did they tune it for trance? Answer: have you seen the Meze boys? Their mugs are straight out of a Behemoth concert- which brings me to metal. 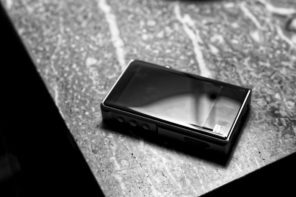 NEO 11 is a metal earphone. Speedy percussion, light, open bass lines, and forward, laterally-spreading vocals: the collective is a great match for concert metal. Not that it isn’t well suited to album metal. It totally is. But NEO 11’s speedy, forward and sometimes raw, upper midrange edges, are frigging awesome for metal drum and guitar riffs, particularly when buttressed by the screams of a live audience. Part of that is the lateral distance to which NEO 11 pushes its wall-of-sound stage. There’s not a lot of 3D depth there. But, upper midrange and bass elements in particular push wide. Speedy attack and decay make for ultra-clean trance, which really can’t be bothered with overly-warm or duffy bass anyway. On second thought, I’ve done little to prove that NEO 11 is much at all like Classics 99. Trust me, the two are cut from a similar cloth, from which it appears a greater portion of atmospheric warmth was cut for the Classics, and from which a greater portion of upper midrange energy was cut for the NEO 11. For the most part, it is a comfortable design. Strangely, I get on with its dual flanges, though after an hour, my ears begin to get a bit raw. Prior to the sound tube, the body is fat and round. 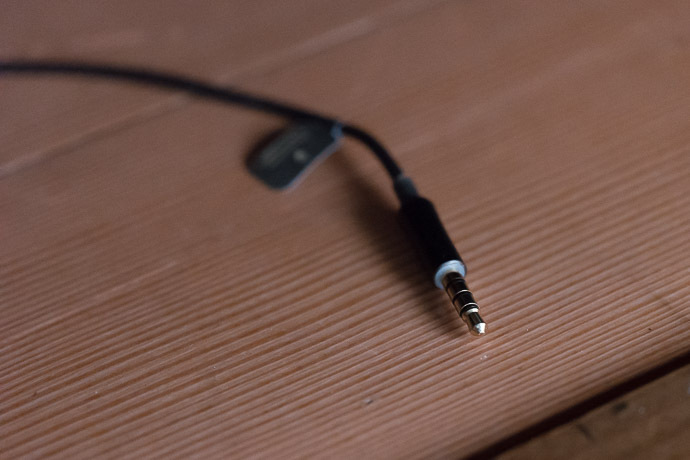 If your ear canals are narrow, you’ll be stretched. And you can’t sleep on you side with this earphone in. 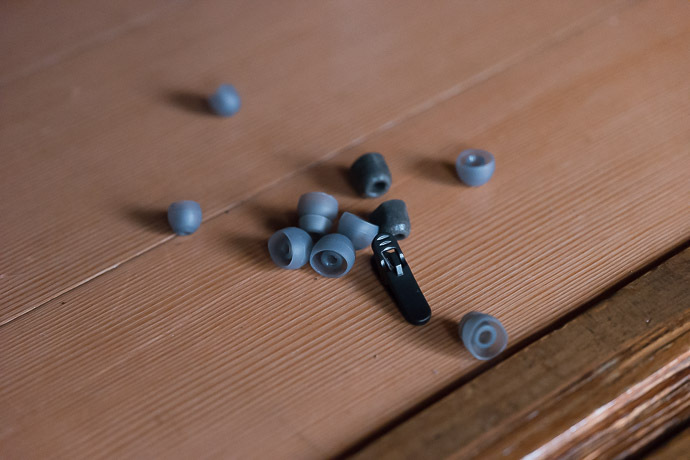 You can cut most commuter train noise by squeezing on the Comply tips. Doing so softens the upper mids somewhat, and, for my sensitive ears, comfies up the fit. 59$ USD. Had this review been done early enough, I’d have wholeheartedly recommended these phones for Christmas stockings. 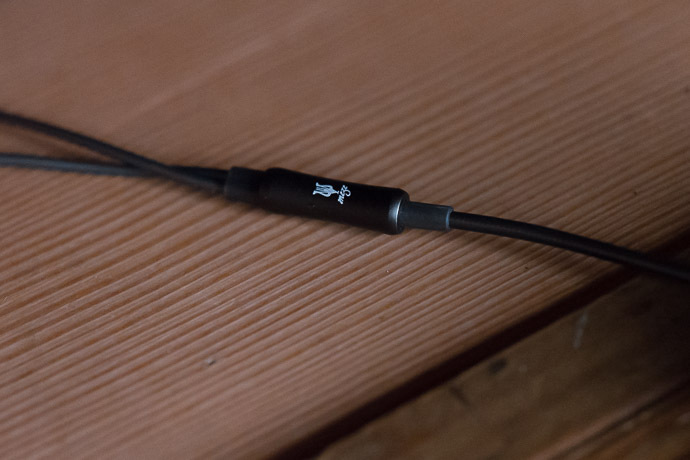 They’re better built than 99% of similarly priced earphones, and they push more detail into the mids and upper mids than is typical at this price range. Audiophile? Not quite. But not far off. And certainly an earphone I’m happy to plug my ears with in front of anyone, no matter their audiophile street red. BLOG: The Fav Album Of…. – Cypher Labs! Nice review Nathan. Not quite audiophile eh. Well, I will suggest you to try the Ocharaku Co-Donguri Shizuku ($43). It is probably the best IEM I’ve heard under $200. 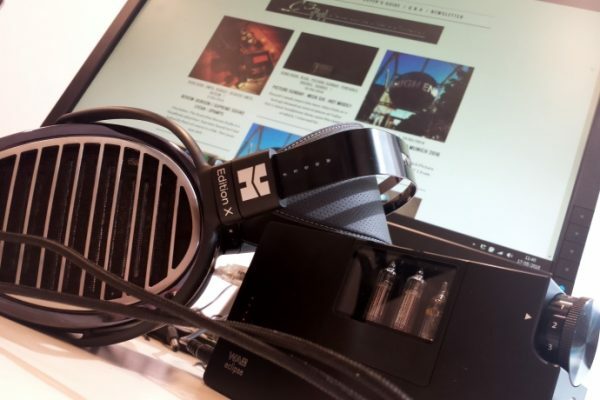 If your favorite music is widely spread and if you’re an old scool listener, you should try the Meze 12 Classic with Comply tips. I had trouble with some critical recordings on other <100$ gear, especially with mids and rich overtones. For me, Meze 12 is the perfect ultra portable 'mid fi' solution to listen flac/mp3 directly from my sgs4, though not the loudest. Unlike on other low price gear I can even enjoy good recordings, especially voices and acoustic instruments. But this is not for party use!! 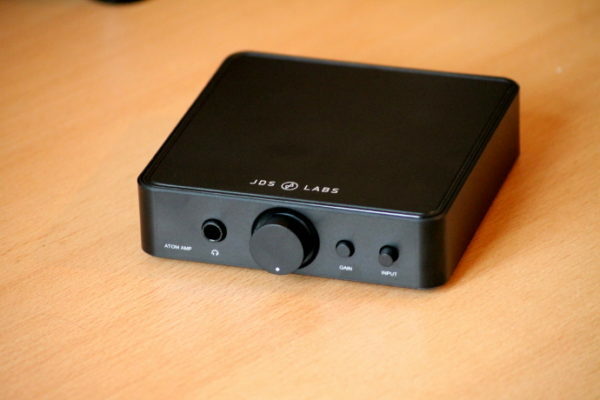 And if want better sound, I of course carry more expensive extra gear like dac and on ears. How compared with Oriveti Basics?? Its better value?